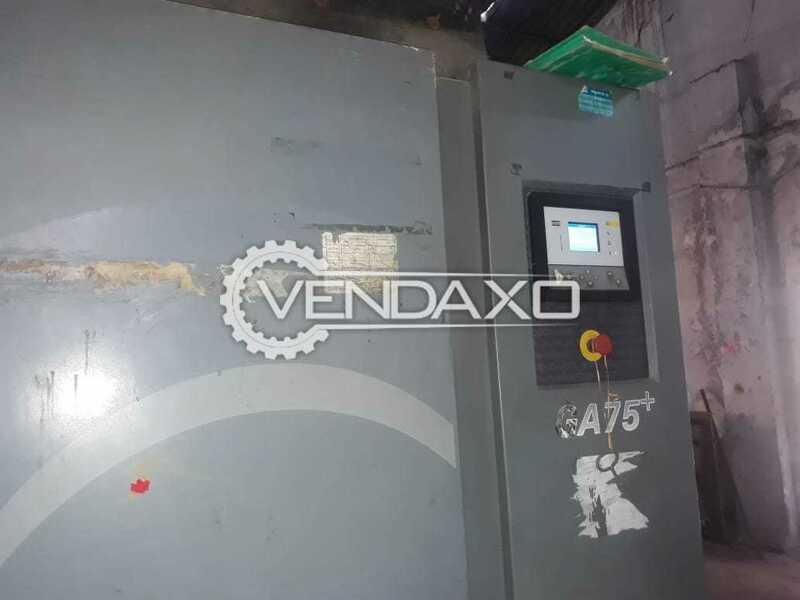 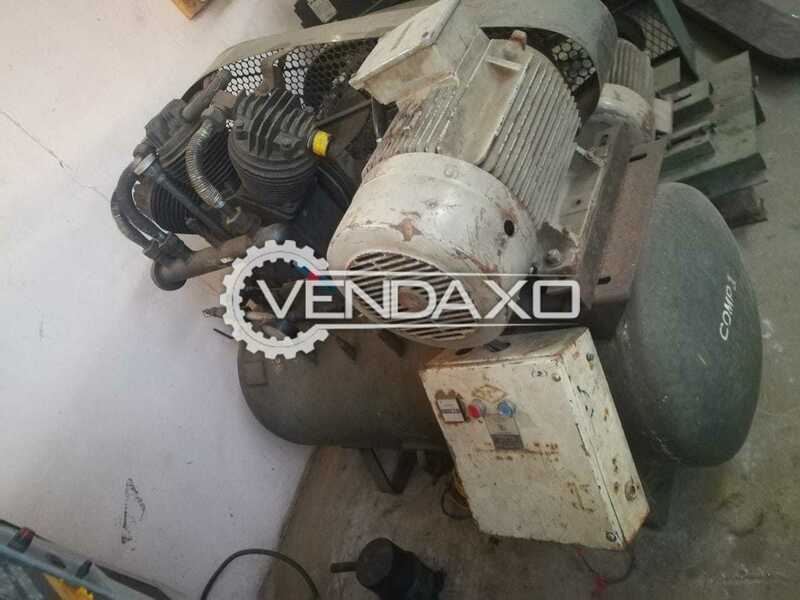 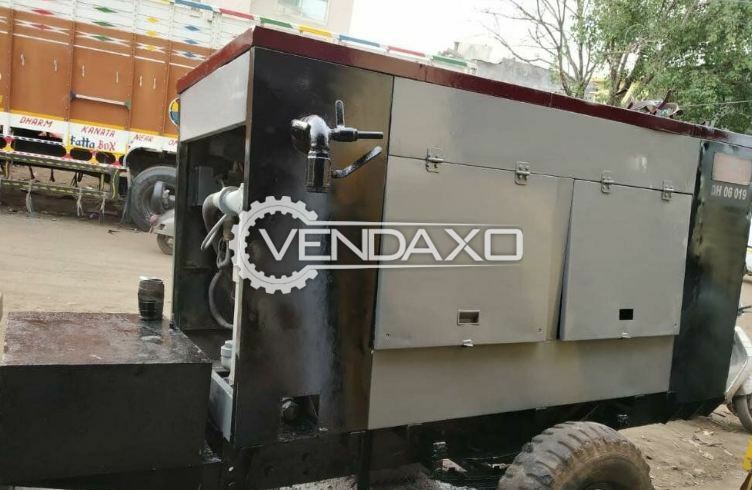 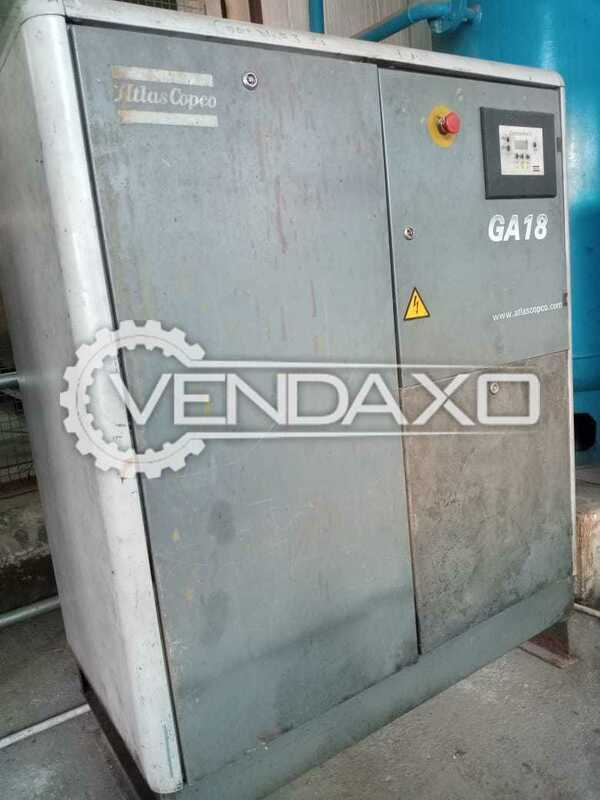 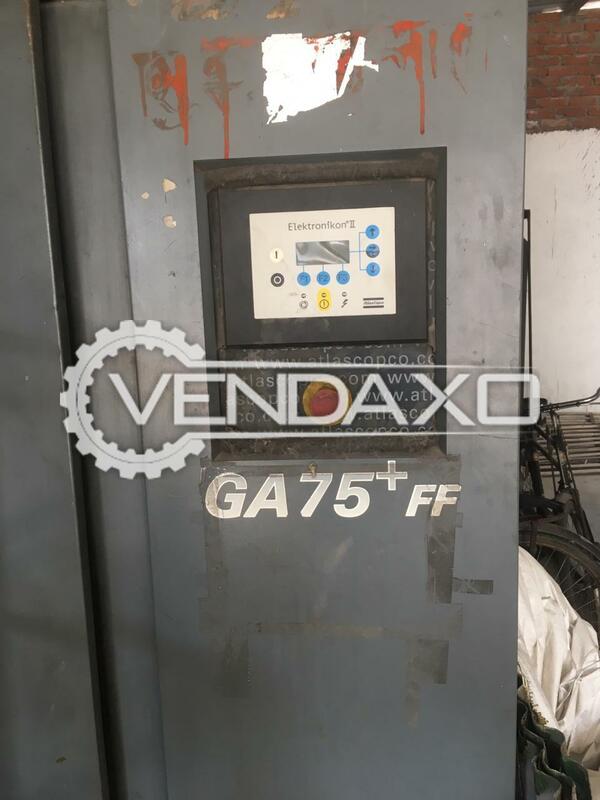 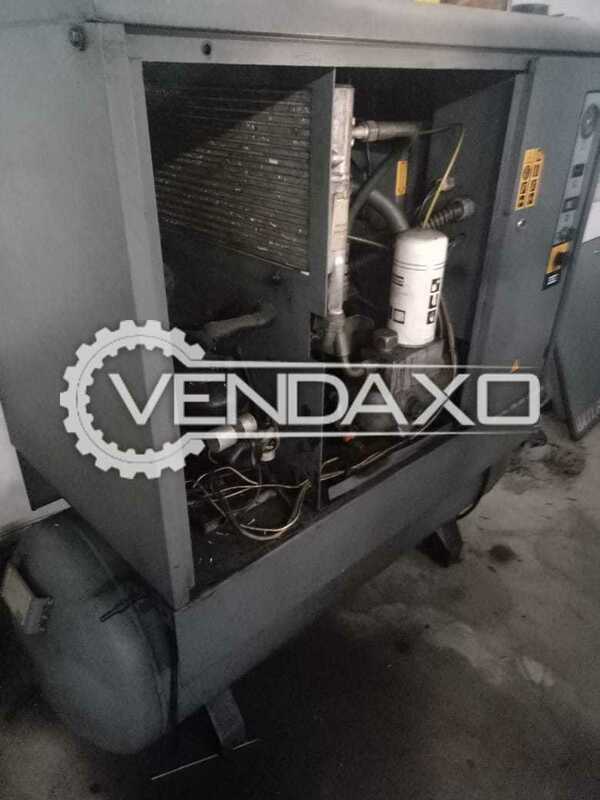 Buy Used Atlas Copco Rotary Screw Air Compressor - 95 CFMCapacity - 95 cfmYear - 2013Keywords : Atlas Copco, Rotary Screw, Air Compressor, 95 cfmFor More Detail Please Contact Us. 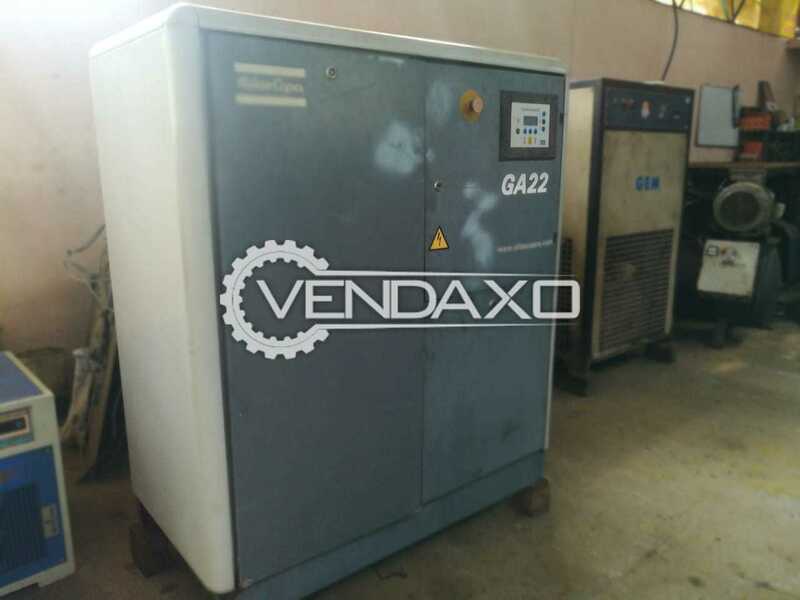 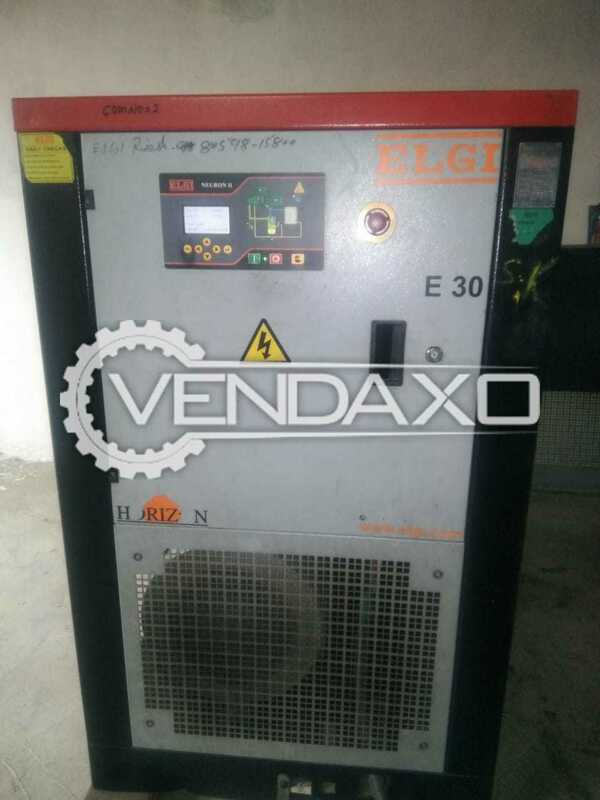 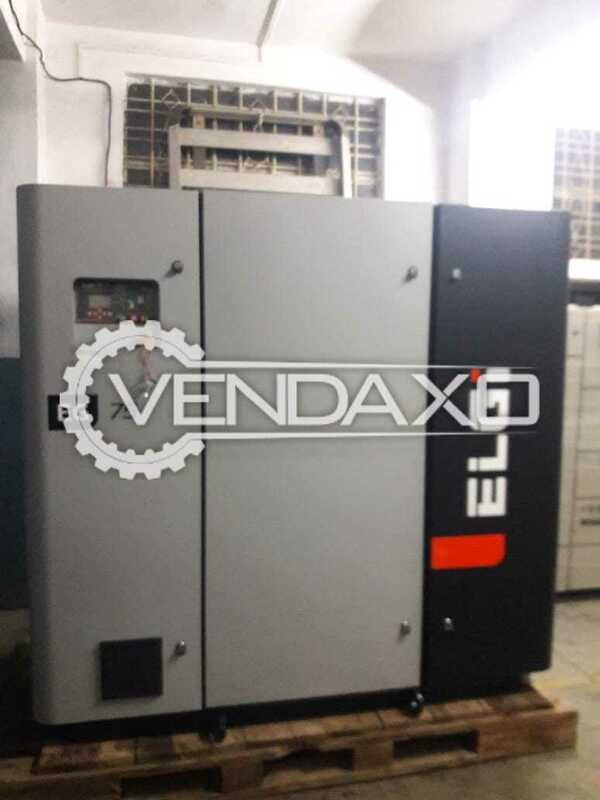 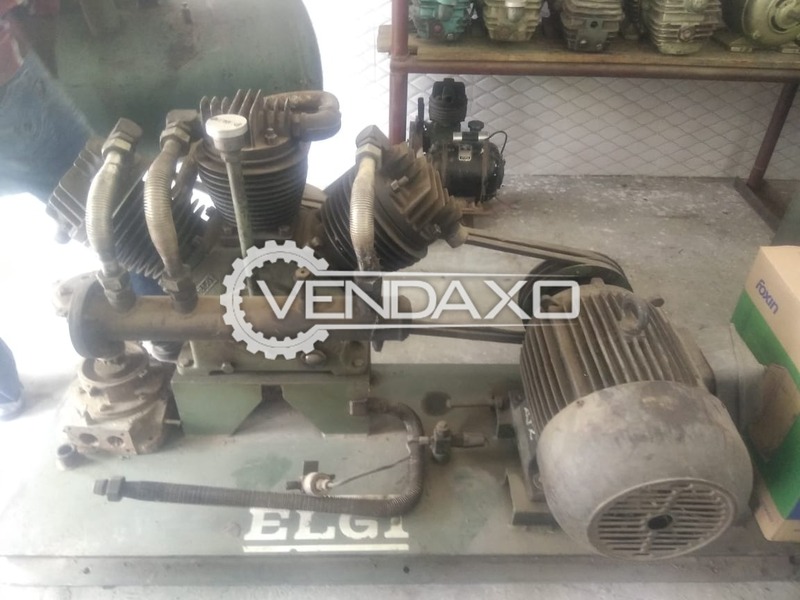 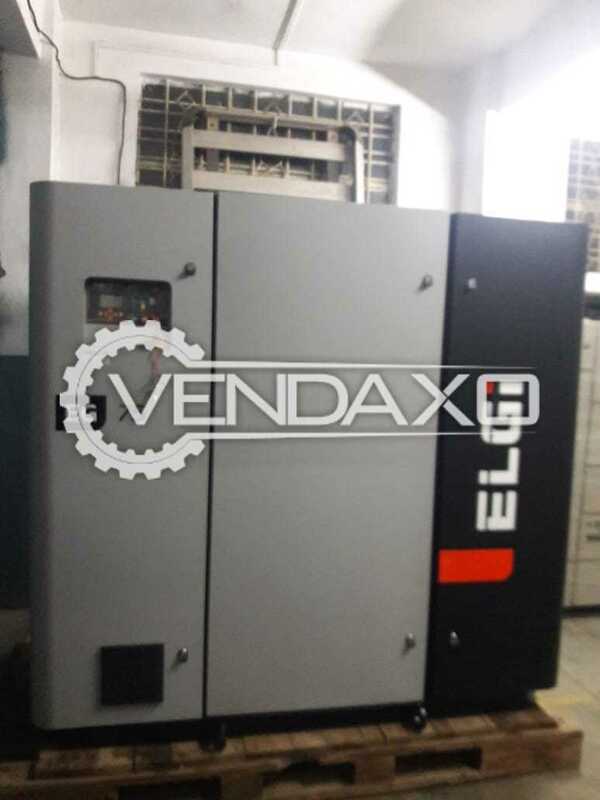 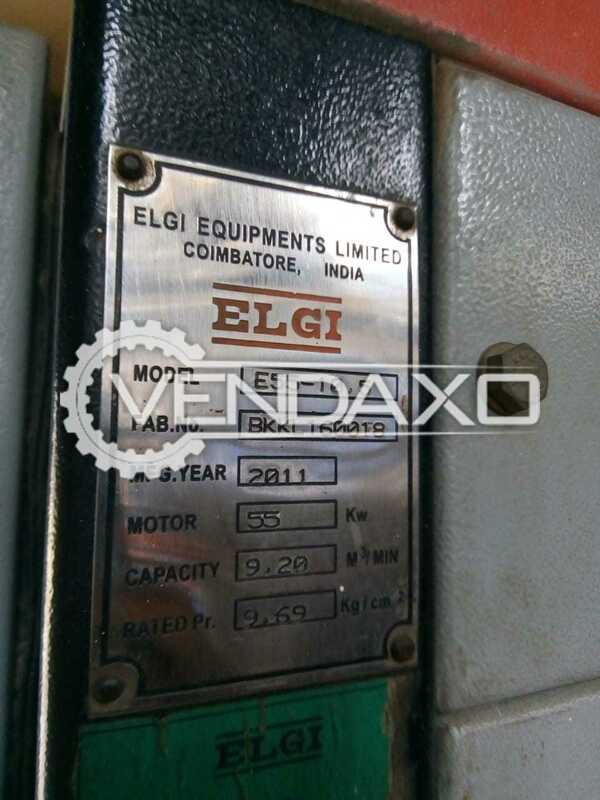 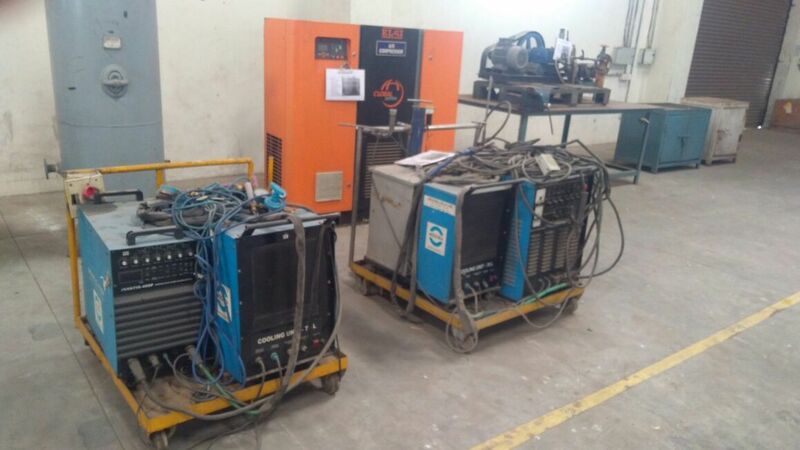 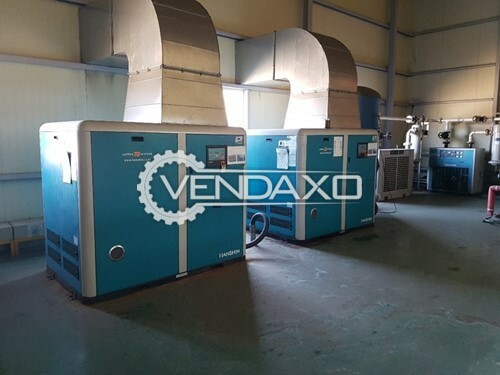 Buy second hand Elgi E30 Rotary Screw Air Compressor - 40 HPMachine is in Good ConditionMachine is manufactured by ELGi Motor - 40 HPFor More Detail Please Contact Us. 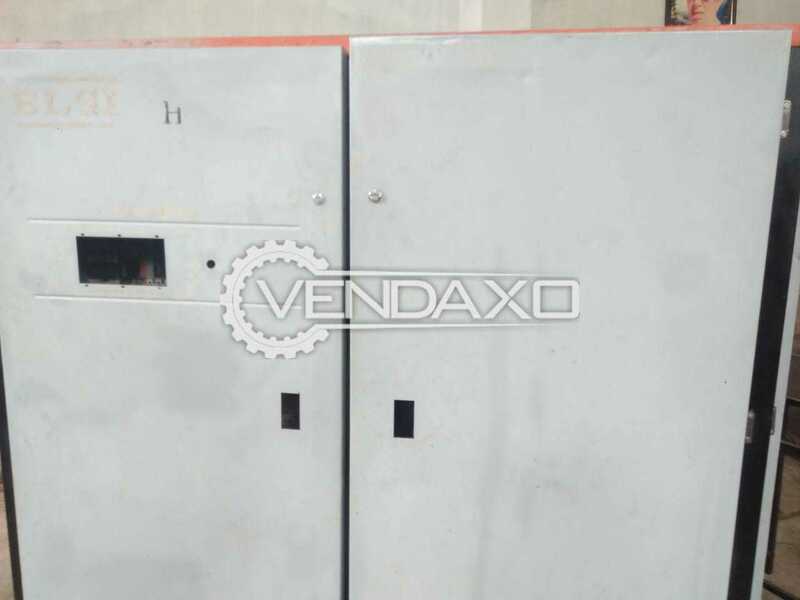 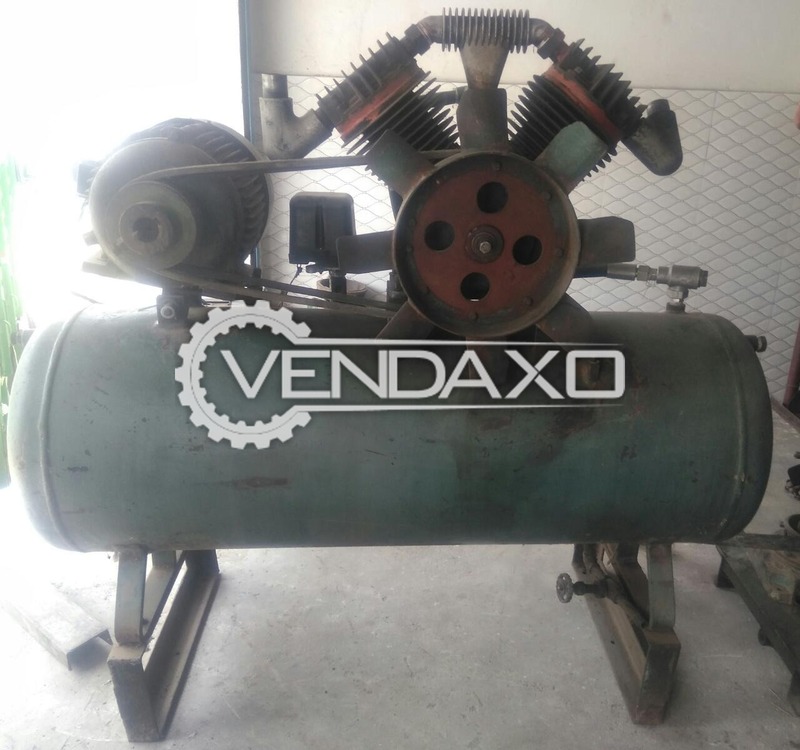 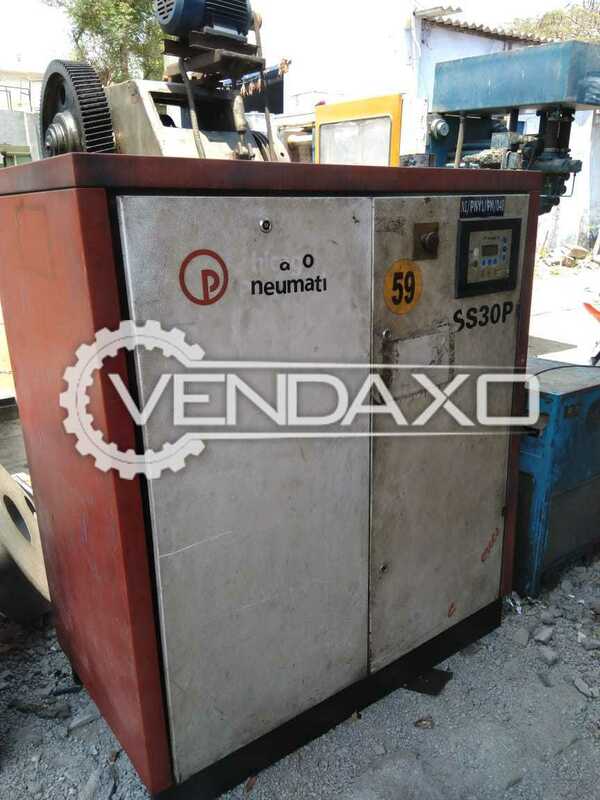 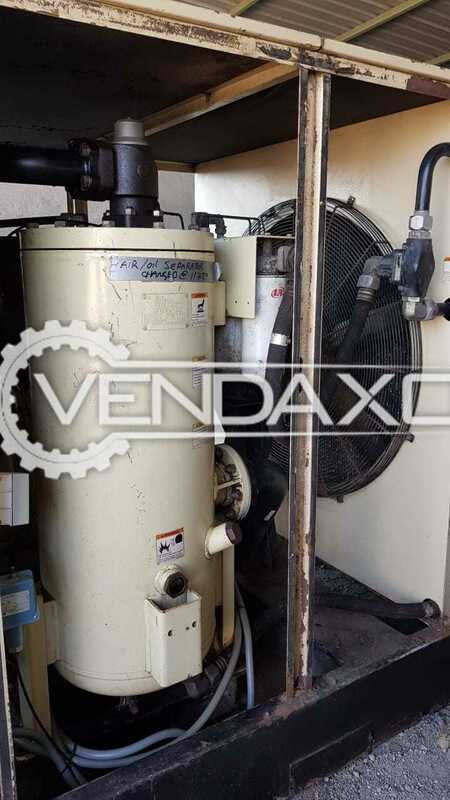 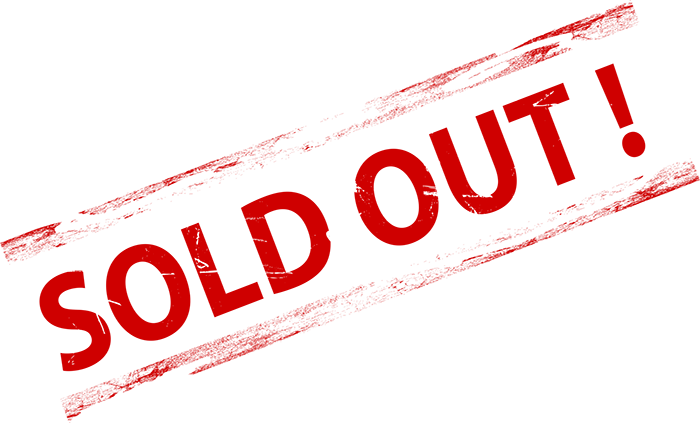 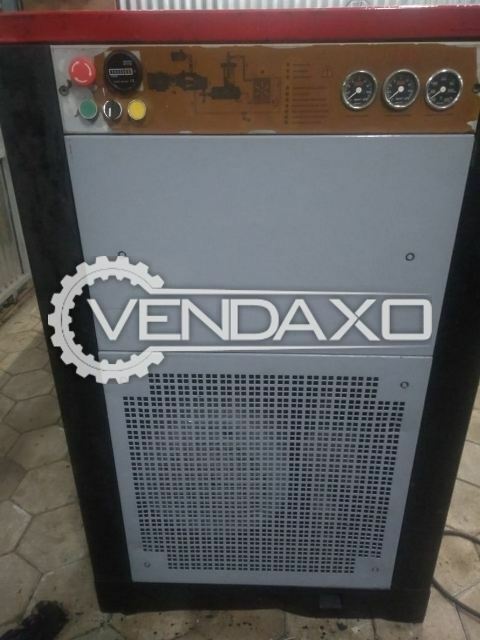 Buy second hand SCREW COMPRESSOR - 60 HP. 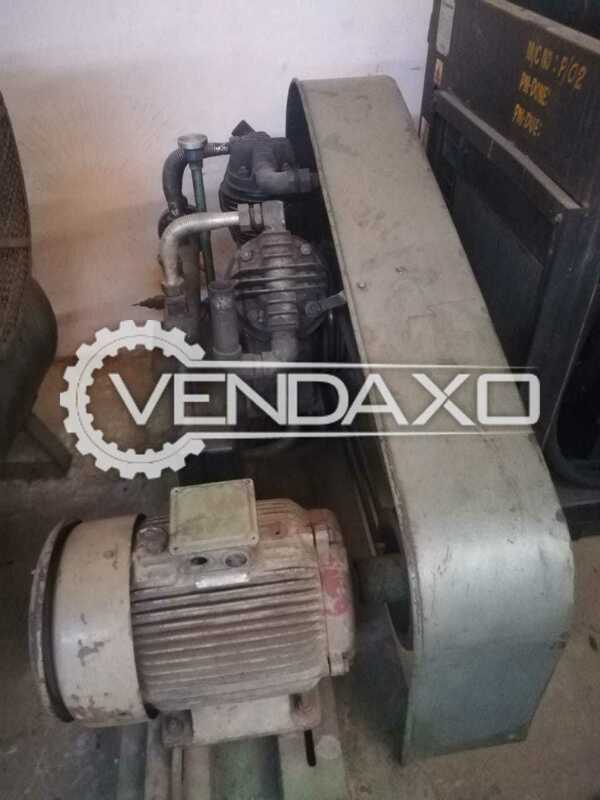 It is in good condition.Price is negotiable.